The French conversation course is a non-English zone. Talk French, think French, act French! We allow a maximum of 8 students per class and a minimum of 3 students. What are the requirements for this course? 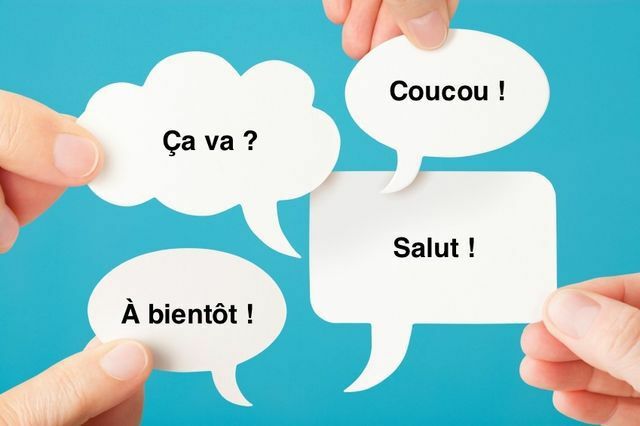 This course is designed for people who want to gain confidence in oral situations or just want to practice their French in a fun and relaxed atmosphere. Requirements of a minimum of approximately 160 hours of French. What will I learn? The art of conversation. This course involves games, discussions, debates and a good sense of humor! What do I need to bring? No book is required. Come with a smile on and put your shyness aside!